J.OTSURU,D.D.S. (ORTHODONTIST) | 5min. from Nakamozu sta. Sakai-City, Osaka. 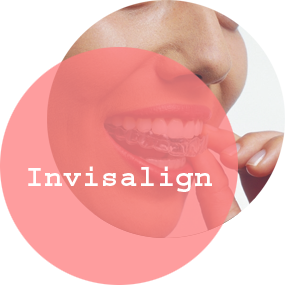 Alignment of teeth does not only improve the problems of biting, but it also makes good oppoturnities in human relations by itself, and it maximizes your quality of life. Crooked teeth may not affect your health in any serious ways that cancer or heart disease do. Recent medical and dental interventions shift towards either "better than well" or "beyond normal," in addition to curing diseases. 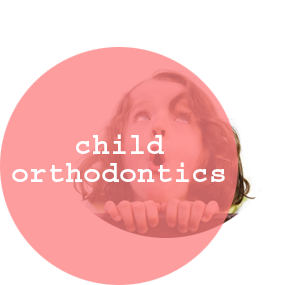 "Is orthodontic treatment absolutely necessary?" My answer is, "If you have a chance to have it done, then you probably should." Straighter teeth can bring out your potential inside yourself. 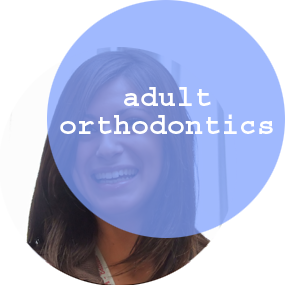 Is it time to find your orthodontist? We offer free estimates by appointments. Please call us for an appointment or fill out the inquiry form on this website. We look forward to receiving your contact at any time. Thank you for visiting our website. Copyrights NAKAMOZU ORTHODONTIC CLINIC © All Rights Reserved.